WHAT? 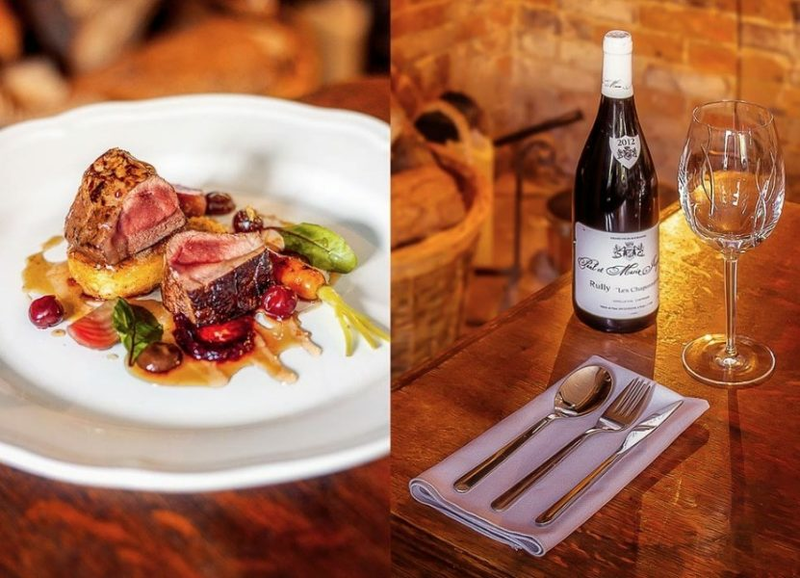 The Fleur de Lys isn’t just any country pub. The first pint served there can be dated back to 1096, making her the oldest in the New Forest – and she’s an absolute beauty, too. 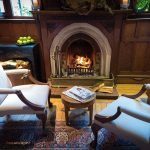 Blanketed by a thick thatched roof, interiors are cosy – vast inglenook fires and private little crannies invite long, relaxed Sunday lunches, while the rustic bar ensures a welcoming, festive feel. WHERE? 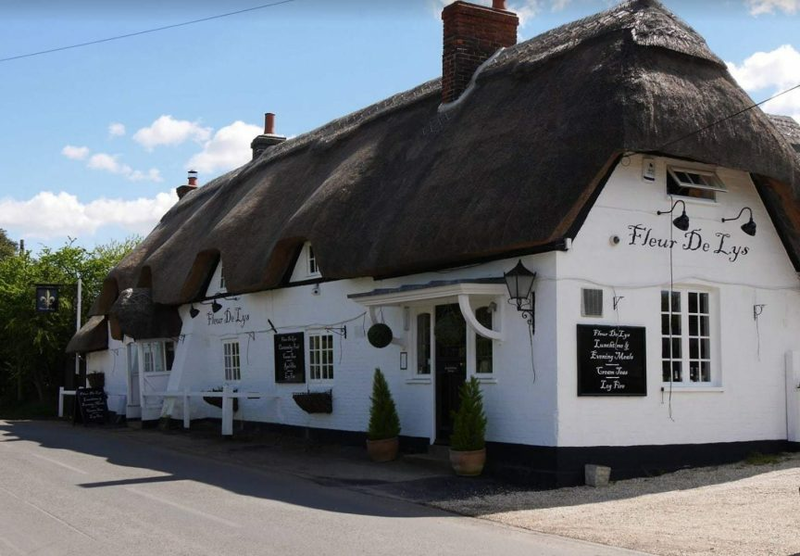 The pub sits in Pilley, a small village just a few miles north from Lymington, which is a couple of hours from central London by train. 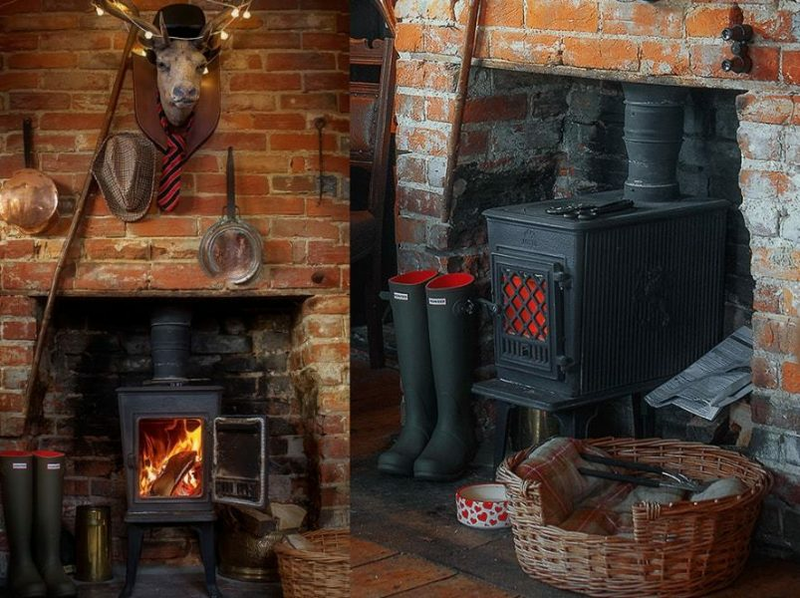 The perfect place for a long weekend away from the bright lights, you’re surrounded by bucolic New Forest scenery, with its roaming pigs, horses, donkeys and deer – and an array of stunning hotels. 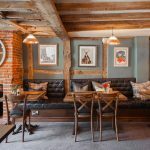 We spent a night in thoroughly modern pub with rooms The Red Lion in Hampshire, before moving on to grand spa hotel Carey’ Manor. 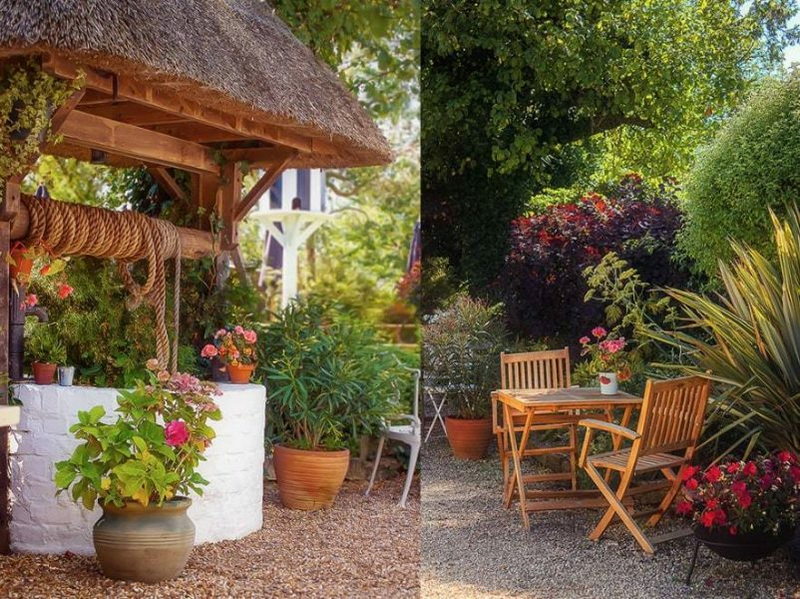 From there, it’s a short train to this beautiful little stop off, with a traditional menu of British classics and a stunning garden complete with an original wishing well. WHY GO? The garden is an absolute gem of a find, with plenty of chairs to sit on, space for dogs to interact and even a rabbit hutch filled with bunnies. 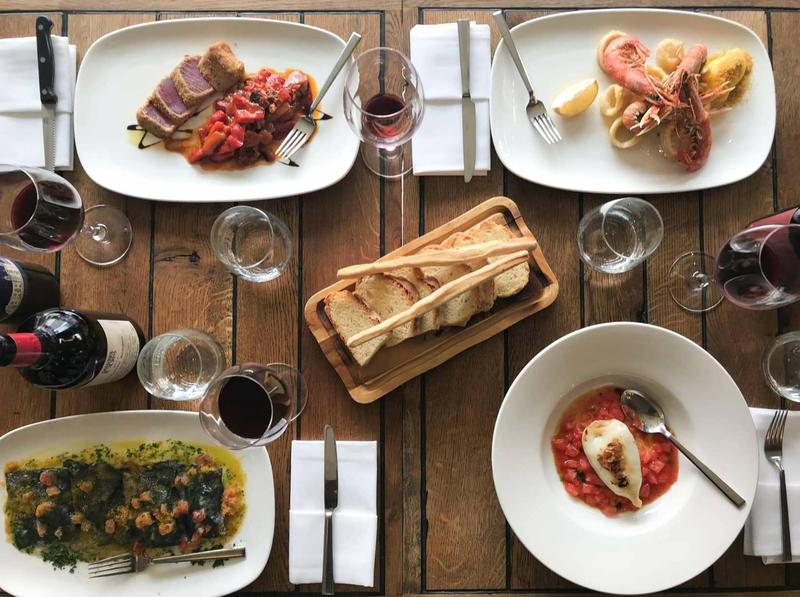 Food is excellent, too – for starters we adored crispy duck and chorizo with Asian salad and plum sauce, and Brixham crab served with red pepper coulis, fennel and dill salad. 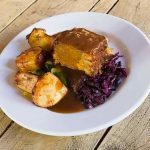 Mains include plenty of meat and fish (think New Forest game stew with red wine, aged beef fillet and pan-fried scallops) and on our Sunday visit, we just had to opt for (huge) full roasts, served with all the trimmings at £14-16.50. 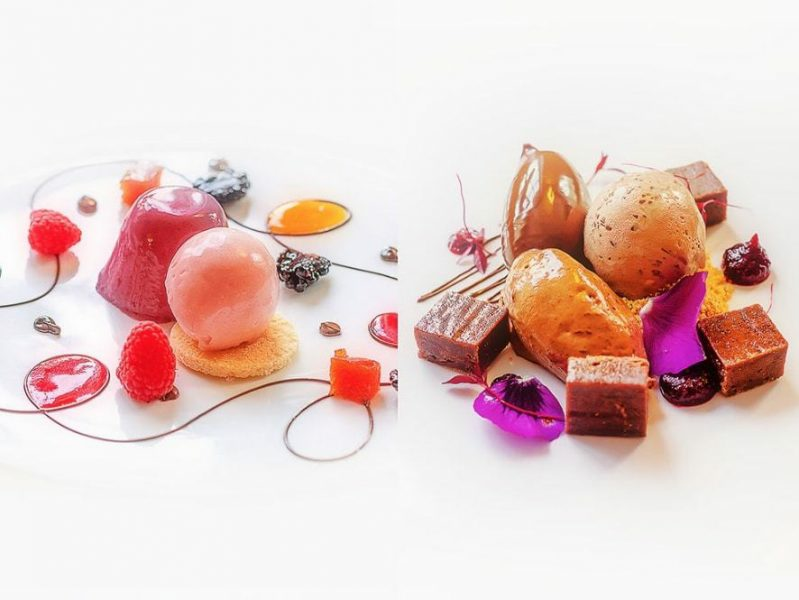 Desserts are not to be missed, as we’re told by locals – many returning time and again to treat themselves to peanut butter iced parfait with caramelized banana and popcorn cream, or lemon sherbet pannacotta. A “Fleur” chocolate plate finally tempted us, a deconstructed smorgasbord of sweet treats including a warm brownie, ganache and mousse (too good). ANYTHING ELSE: Oh yeah, the place is haunted. We recommend history lovers ask Vanessa all about the (friendly) ghosts said to roam the place at night (though the pub is scheduled to appear in a ghosthunting TV show this summer! ).